Cucumber is soothing and hydrating for skin. It has same percentage of hydrogen as skin has which makes this veggie most suitable to soothe skin than any other agents. For treating conditions like dark circles under eyes cucumber is used everywhere from homes to top salons and it works for all. But removing dark circles, puffiness and swelling under eyes are not the only benefits of cucumber. 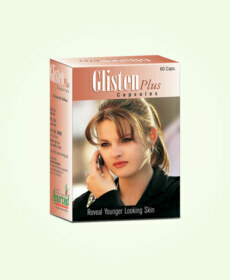 If applied in the form of a mask on regular basis it can do wonders by slowing down ageing of skin considerably. The effects of cucumber over skin can prevent marks and spots and keep skin tight to prevent formation of lines and wrinkles. This veggie is excellent for improving glow of skin and provides even tone to skin. Cucumber contains highest water content which on topical application it passes smoothly to skin. Optimum hydration of skin prevents it from succumbing to stressors which bring signs of ageing. Optimum hydration of skin keeps it soft and lively and enhances looks of a person considerably. 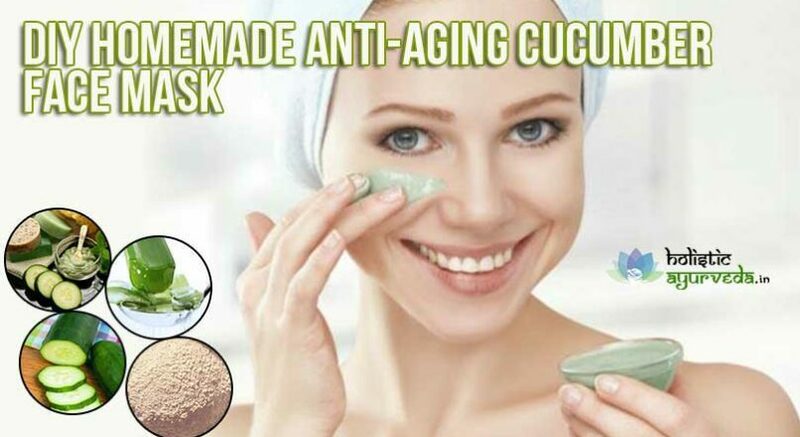 We will here describe couple of recipes for homemade natural anti-aging cucumber face masks which can keep you forever young and youthful. Cucumber along with hydration harmlessly and mildly exfoliates the skin. The acid composition of this veggie is such that it removes dead skin cells efficiently and allows new fresh ones to take their place in the upper layer of skin. This property of cucumber makes it efficient for removing dark circles under eyes and also over other parts of skin, when used with other natural agents it even lightens appearance of cellulites and helps in skin tightening. Cucumber is not just for hydrating skin. It can be used to draw excess water out of skin. Cold cucumber slices are used in parlours to maintain proper level of fluid in skin which retains water excessively and becomes saggy and swollen. Baggy eyes, puffiness under chin, over cheeks etc. are symptoms of water retention in skin which is effectively treated by cold slices of cucumber. Homemade natural anti-aging cucumber face masks are capable of resolving almost every problem which growing age can bring and keep skin lively, glowing, younger and free from blemishes for much longer period in life. For cucumber mask take one medium sized cucumber, peel it off and cut it into thin slices. Take 2 tablespoons of Aloe Vera gel preferably fresh. If you have collected fresh Aloe Vera gel whisk it in a separate bowl to make it smooth, add two tablespoons of it to cucumber slices. Add one tablespoon of rose water and one tablespoon of fresh lemon juice as well to the mixture. Transfer entire content to a blender and process till you get a smooth paste. Now wash off your face and wipe the skin dry and apply this paste forming a thick layer. Let the paste stay for 30 minutes over face and later wash off with lukewarm water. 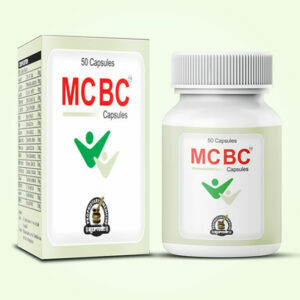 Repeat this remedy regularly every day for few weeks to gain blemish-free, glowing and younger looking skin. Rose water used in this paste tones skin and provides deep cleansing. 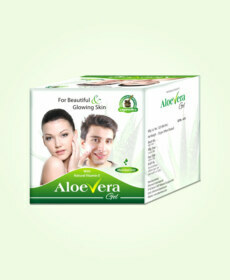 Aloe Vera gel is skin rejuvenator and protects it from harsh environment and infection causing agents. Lemon juice along with cucumber exfoliates, cleanses and hydrates skin to improve its tone, shade and tightness. There is another one of the very effective homemade natural anti-aging cucumber face masks recipes. For this again take a medium sized cucumber and peel it off, cut it into thin slices. Break open one egg and whisk the content till it becomes frothy. Take 4-5 leaves of fresh mint and add to cucumber slices. Blend mint leaves and cucumber slices till these form a paste. Now add whisked egg to the mixture and blend again so that all the ingredients get mixed well. Wash your face and other parts of skin and wipe it dry, apply a thick coat of this paste and leave it for 30 minutes. Later wash off with lukewarm water and pat skin dry. It is one of the very effective face masks for treating skin aging and providing youthful, lively and plump skin. For another homemade anti-aging cucumber face pack you will need cooked oatmeal. Take a tablespoon of oatmeal and add to a cup of water. Put the mixture to boil, in minutes oatmeal will get cooked and soft, put off the flame and allow mixture to cool down and strain. Discard water and collect cooked oatmeal. Now take a medium sized cucumber and peel it off and cut thin slices, add these slices to a blender, add oatmeal as well and one tablespoon of honey. Blend these ingredients till you get a smooth paste. Now clean your face and dry the skin completely and apply paste in the form of a thick layer. Keep the paste on for 20-30 minutes and later wash it off with normal water. If you feel skin stretched apply a thin layer of Aloe Vera gel.